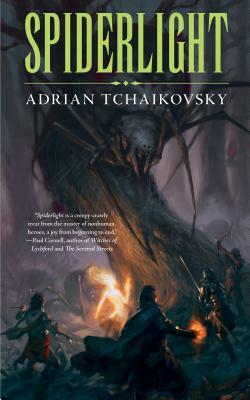 Adrian Tchaikovsky is the author of the acclaimed Shadows of the Apt fantasy series and the epic science fiction blockbuster Children of Time. He has been nominated for the David Gemmell Legend Award and a British Fantasy Society Award. In civilian life he is a lawyer, gamer and amateur entomologist.